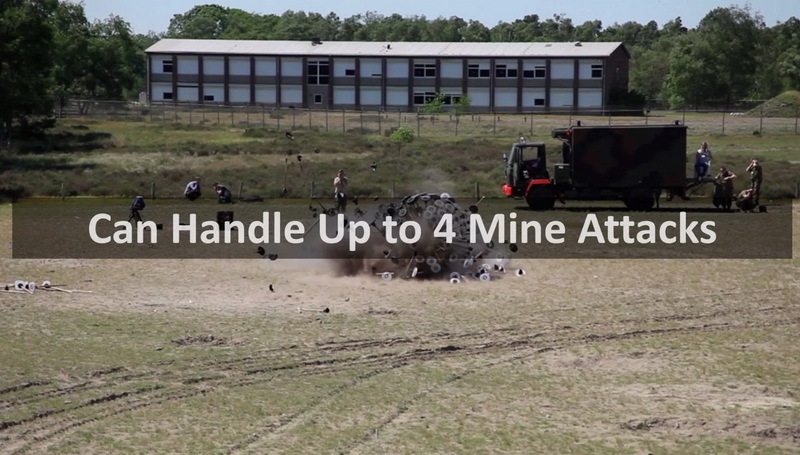 Land mines are extremely dangerous explosives which detonate whenever they come in contact with a heavy object such as a vehicle or a human being. These devices are capable of destroying even military vehicles and even tanks. They are kept buried within 15 cm of the earth’s surface. Statistics have shown that around 110 million mines are present under the ground as of the date and countries have another 100 million in their stock. As you can understand, land mines are an immense danger to human life. You would be shocked to know that every 15 minutes, one person is executed due to land mines. 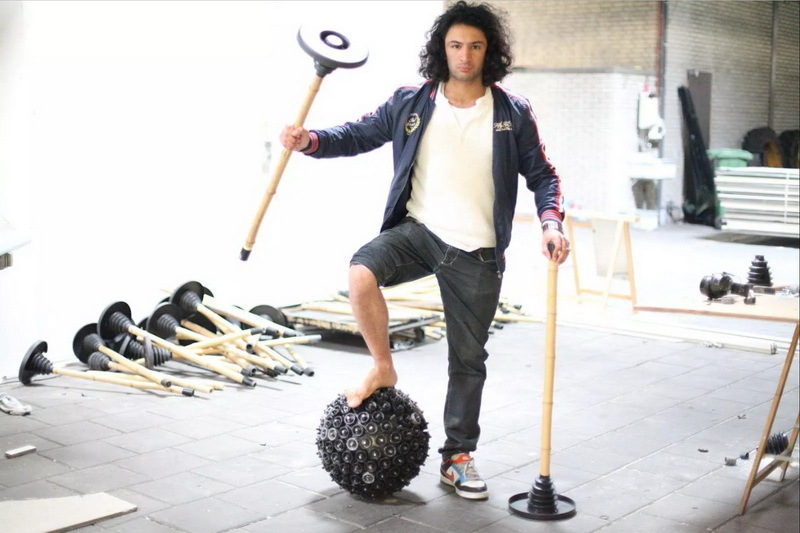 Massoud Hassani has stated that his invention, Mine kafon not only is an anti-landmine device, but it also helps in spreading awareness about land mines all over the world. 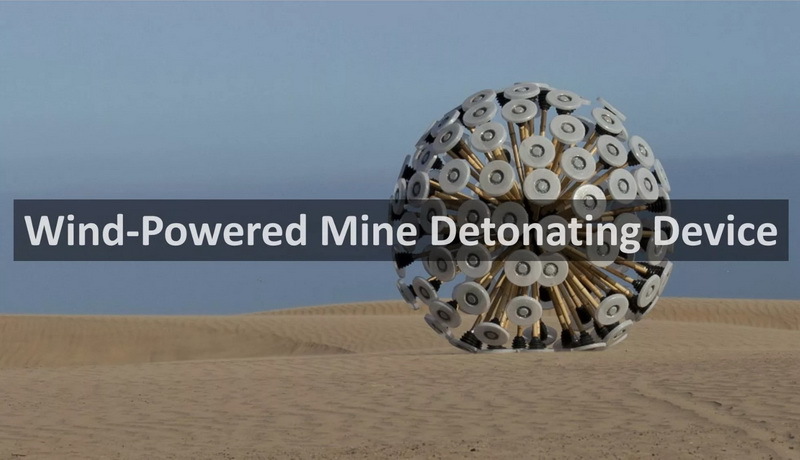 Mine Kafon is a mine detonating device that is driven by nothing other than the wind. It is shaped like a tumbleweed. Massoud claims that while Mine kafon is big enough to detonate any mine, it is also quite light so that even a slight breeze can make it move in its direction. The reason why it is so light is that it is built from bamboo wood and biodegradable plastic. It has a core part to which the bamboo legs are attached. This core is a metal ball which is responsible for helping move the entire device using wind energy. Massoud also said that they are currently working on another model which can be controlled using a remote and another one which can be used to detect metal. You would be wrong if you thought that this structure can survive for only one blast. 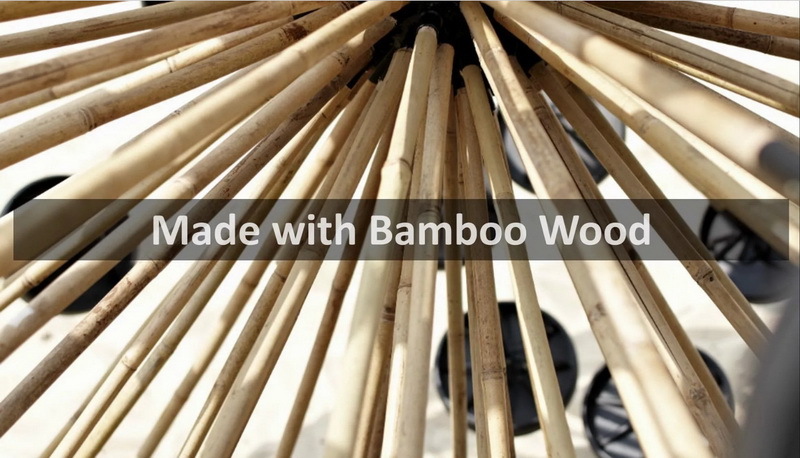 It might be made from bamboo, but it can survive four mine explosions before breaking down. The core remains intact, but the bamboo legs degrade after each explosion. The GPS system is present in the core which isn’t affected by most mines since it is located quite high above the ground. What makes Mine kafon unique is its low cost and fast setup time. Mine kafon costs as little as 40$, making it a great tool for mine detection. Besides, Massoud hasn’t stopped innovating – he is now working on a drone to help detonate mines. 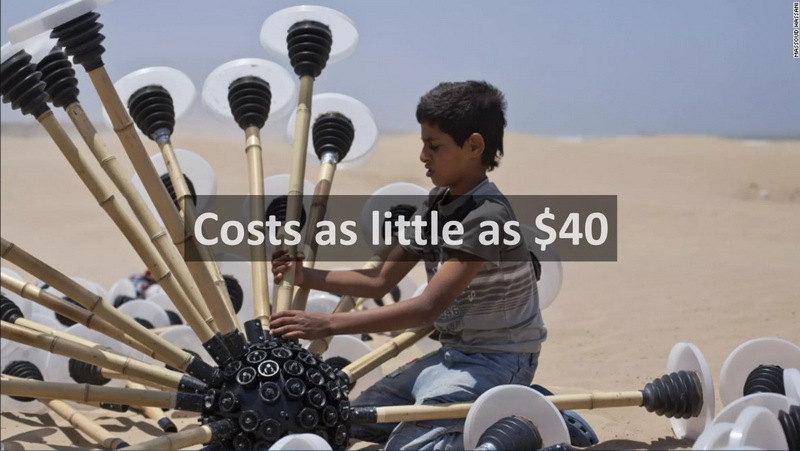 He is trying to keep the cost similar to that of Mine kafon, but the drone will be better at exploding mines. 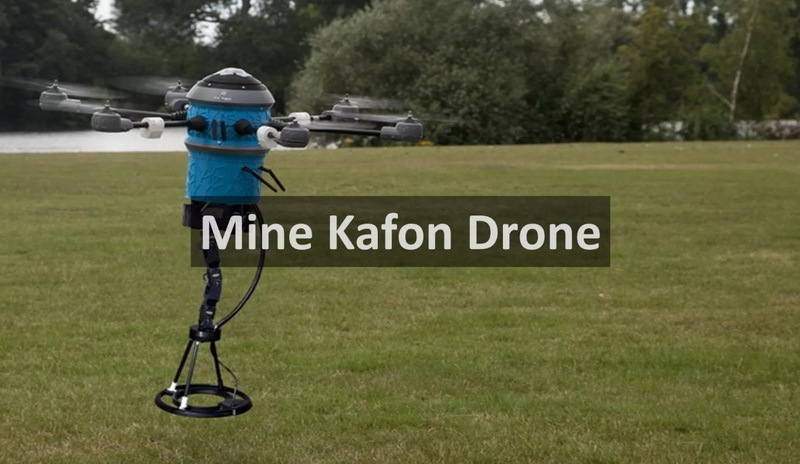 Massoud is currently working on the Mine kafon drone. 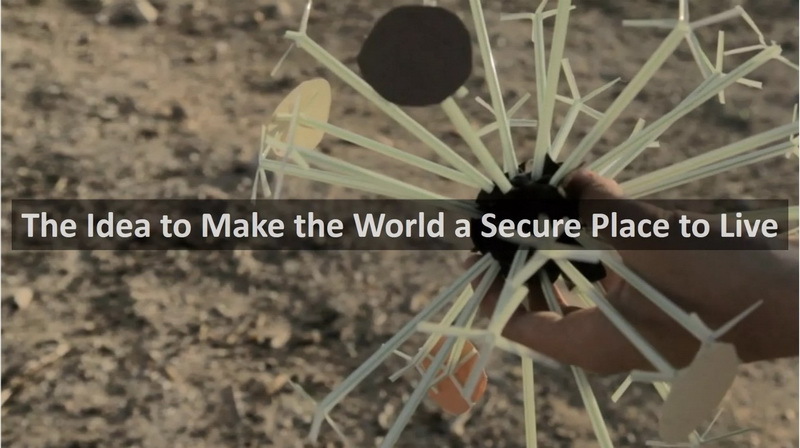 This drone will be able to reach areas the tumbleweed can’t. Massoud worked on this for three years and has finally been able to release it. It is still in its early stages, and more progress is being made to make the drone more advanced. The drone consists of six rotors, along with three attachments which serve different purposes. The first one maps the specified area; the second one can detect mines and then set up their location using GPS. It is also capable of detonating the mine if required. 6. Who gave birth to this idea? 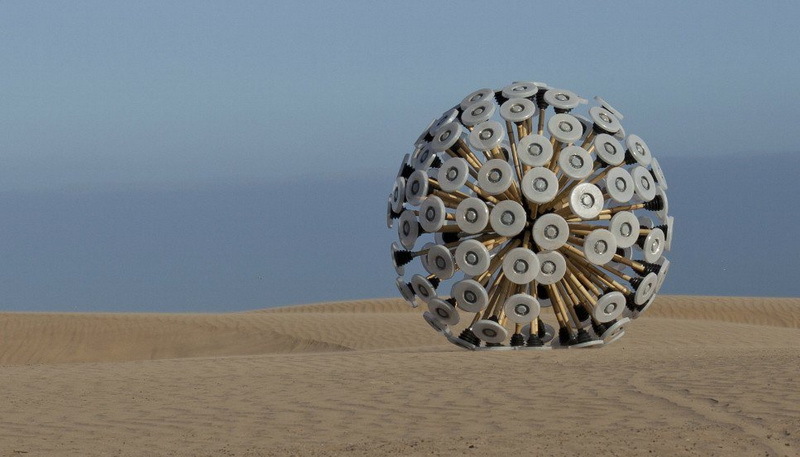 According to Massoud, this design idea of the Mine kafon came from one of his childhood toys – a rolling object which used to move in the direction of the wind. He and his buddies used to race with them in the open fields. His Mine Kafon was one of the finalists of the Design of the Year award at the Design Museum in London in 2012. 7. Who is Massoud Hassani? Massoud Hassani came to Qasaba, Kabul when he was 5 with his parents, and spent his entire childhood there. Several wars were going on at that time. He and his brother, Mahmud, used to play in the nearby fields which were surrounded by mountains. During this time, he and his brother gradually learned to build their own toys. Massoud’s favorite toy was a small rolling object which could move using wind energy. They used to take it to the fields where the wind would blow towards mountains and make those race with other kids’ toys. Unfortunately, their toys rolled so far that they couldn’t retrieve them due to fear of landmines in those areas. After 20 years, Massoud came back to his homeland and began building those once again as a part of his graduation project for the Design Academy Eindhoven (2011). This time, his toy was 20 times bigger than the one he and his brother used to make. It was also much stronger. And it still works the same way their toys used to work 20 years ago. That toy is now Mine kafon. It can roll over a mine detonating it and is completely safe for the environment since its constructed from bamboo and biodegradable plastic. Due to the embedded GPS chip, one can track it on their website, and check the safest path in an area, and also check how many mines were detected. Afghanistan has around 10 million land mines according to the officials, but the truth is that number is much bigger. Hence, he believes that his device can save several lives and we hope the best for his future. Don’t forget to check out this video to know more. What do you think of Massoud Hassani and his inventions? Let us know in the comments below. And don’t forget to share this article with your friends and family.